The Vancouver-based Comor Sports has as its motto Go Play Outside. And since 1974 the retailer has been helping a growing number of people do just that as the company continues to grow its footprint in the market. Carlos Strachan, part owner and general manager, says the company specializes in ski, snowboard and bike. “We’ve been a ski and snowboard kind of an institution in Vancouver for 41 years. We’re the longest surviving ski and snowboard retailer in Vancouver,” he says. 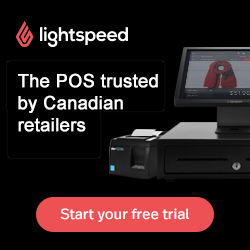 The company opened its new flagship store last month in Kitsilano, at the corner of Burrard Street and 4th Avenue, in 6,400 square feet of space. Design: Cutler. Contractor Krown. Subcontractor. Mekanix. Selected Fixtures: Peregrine. The new store was designed by Cutler. The contractor was Krown out of Ontario, the subcontractor was Mekanix of Vancouver and millwork was done by Vancouver-based Peregrine, which is the largest retail fabricator in Western Canada and works with some of the country's leading retailers. Comor also has stores in Whistler and North Vancouver. The Whistler store has been open since 2002. The first store was opened in Burnaby and was in operation for 41 years. That building is just being redeveloped so that location was closed and the retailer moved across to North Vancouver in September 2017. “That was a Vancouver institution as far as the ski and snowboard community goes,” says Strachan. Steve Curell has been the majority owner of Comor for 42 years. Comor has become a destination for outdoor enthusiasts to come check out all the latest and greatest gear. “We don’t have aspirations to be national. We enjoy doing retail and despite our big footprint we are a fairly small operation. We don’t have aspirations of growing it into a conglomerate by any means. We may add one more store,” says Strachan. It’s located right next door to the flagship Comor store and has been a fixture there since the late 1970s. 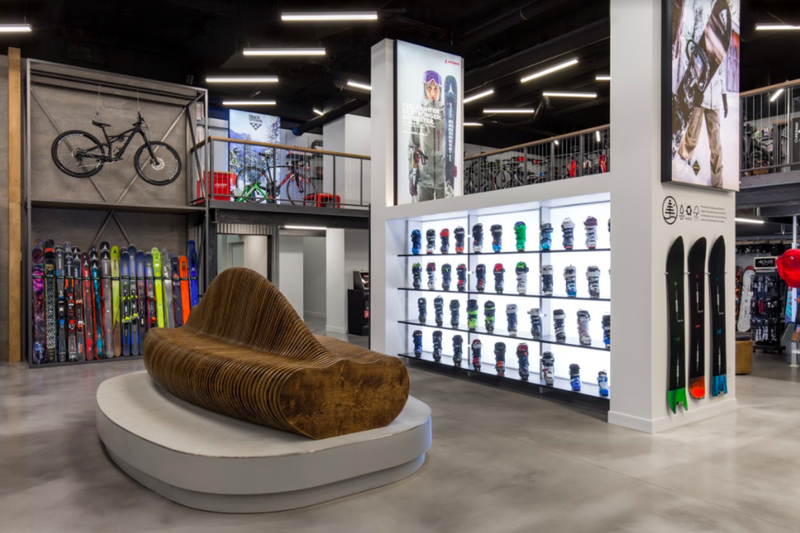 The 6,000-square- foot store boasts the largest snowboard wall in Vancouver, and was one of the first Burton dealers in Canada. In addition to a vast selection of snowboard, surf, and skateboard gear, Pacific Boarder stores carry an extensive selection of stand-up paddle boards, casual wear, footwear, and accessories. Strachan says what separates the company from the bigger sporting goods stores is its hands-on approach. 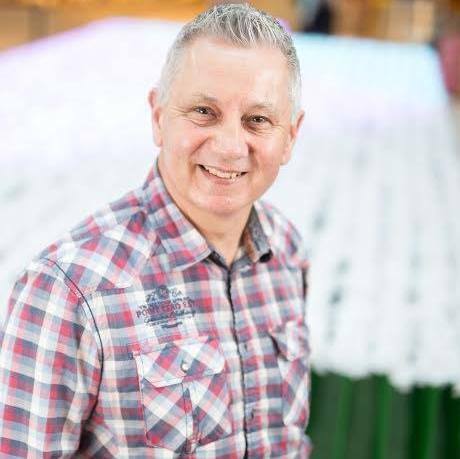 “I’ve worked for the company for 15 years and have pretty well done every job in our company. The difference with us is that I’m downstairs on the floor selling stuff, interacting with the staff and being the face of the company on the floor as well as doing the back end stuff whereas in bigger companies . . . you don’t see that kind of contact with the customer from the back office people,” he says, adding the majority of the managers have been with the company for at least 10 years.